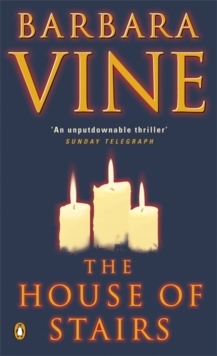 The House of Stairs - an unputdownable crime classic from bestselling author Barbara VineLizzie hasn't seen her old friend, Bell, for some fourteen years, but when she spots her from a taxi in a London street she jumps out and pursues her despite 'all the terrible things' that passed between them. 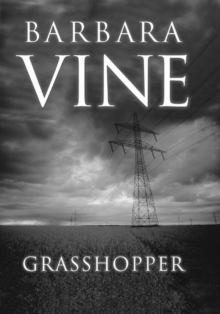 Vine has not only produced a quietly smouldering suspense novel but also presents an accurately atmospheric portrayal of London in the heady 60's. Literally unputdownable' Time OutThe House of Stairs is a modern masterpiece of the crime genre and will leave you gripped from the first page to the last. If you enjoy the novels of P.D. James, Ian Rankin and Scott Turow, you will love this book. 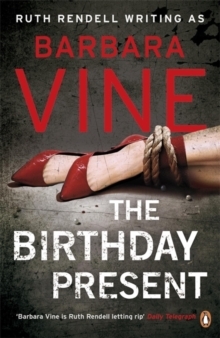 'The Rendell/ Vine partnership has for years been producing consistently better work than most Booker winners put together' Ian Rankin'A superb and original writer' Amanda Craig, ExpressBarbara Vine is the pen-name of Ruth Rendell. 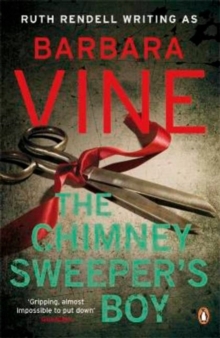 She has written fifteen novels using this pseudonym, including A Fatal Inversion and King Solomon's Carpet which both won the Crime Writers' Association Gold Dagger Award. 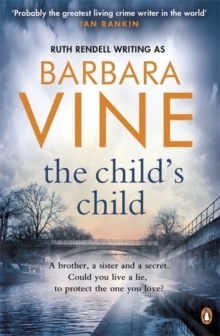 Her other books include: A Dark Adapted Eye; The House of Stairs; Gallowglass; Asta's Book; No Night Is Too Long; In the Time of His Prosperity; The Brimstone Wedding; The Chimney Sweeper's Boy; Grasshopper; The Blood Doctor; The Minotaur; The Birthday Present and The Child's Child.